Take a trip to ancient Greece and play Hercules High & Mighty! 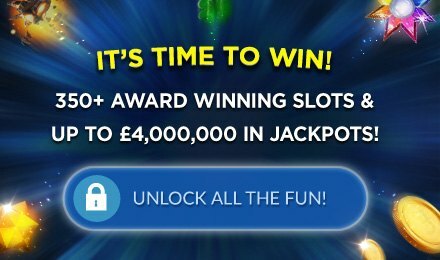 With an RTP between 94-98% and great bonuses, you’re guaranteed to have the best time and win big! Get ready for loads of Herculean sized wins when you play Hercules High & Mighty Slots! There are 5 reels and 50 fixed paylines, which can DOUBLE giving you extra chances to win! Hercules is your Wild, and there are also Expanding Wilds AND Sticky Expanding Wilds. Plus, the Gold Coin symbol is your Scatter, and when 3 or more appear, you’ll be granted FREE spins! Good luck!